I saw these at the "Friendly Grocer" and decided we had to try them. ITs been a while since I actually had a potato chip (grainwaves and corn chips have been consumed lately....) And these were good. Although it wasn't really a very distinctive flavour, if blindfolded, I'm sure I couldn't have guessed it. 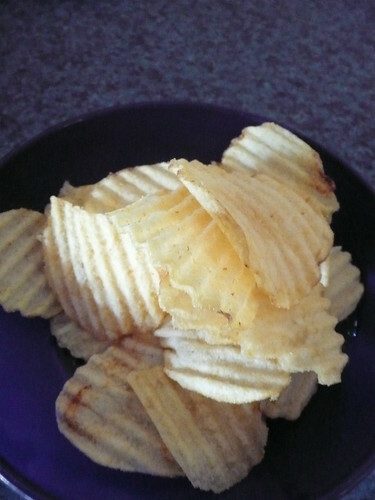 Still havent met a chip I didn't like! 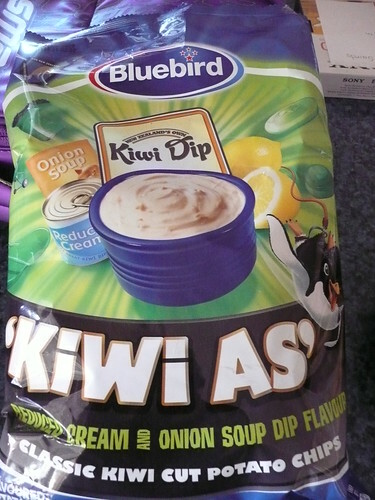 Hehe what a cool flavour idea! It would be greta if it really had that French Onion sour cream dip coming through? Grainwaves - the NZ ones!